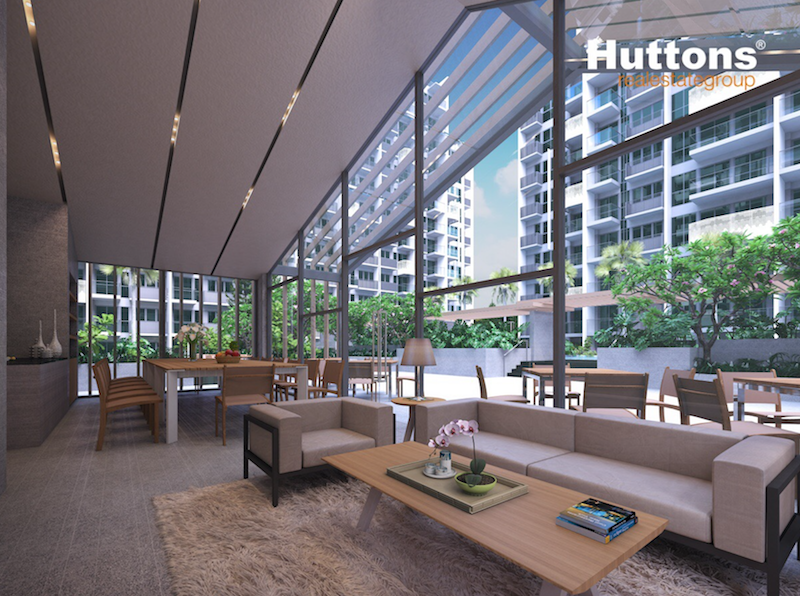 The architecture design of The Alps Residences is breath-taking on the outside, but it is reflected in the aesthetic design and attractiveness on the inside. An example of this is that the residents are equipped with top class appliances to enhance convenience to its members in the future. Also, a wide, and full height of the window to add to the ventilations available in the house and also give the home a natural taste by having much natural light and brightness into the room. With the increased technological growth and innovations in the construction and real estate sector, Alps Residences has so much to offer that you won’t get enough of it. Facilities covering all people from the young kids to the fathers and mothers are available to make sure you feel not just at home but the right ideal home. The facilities available here include; a 50-meter free form pool, a tennis court, an indoor gym, children swimming pool, Jacuzzi and hydro spa, gyms, lounge rooms, and sky terrace. For those who like to be alone in a serene, quiet and peaceful place there is the meditating corner and also the resting corner. 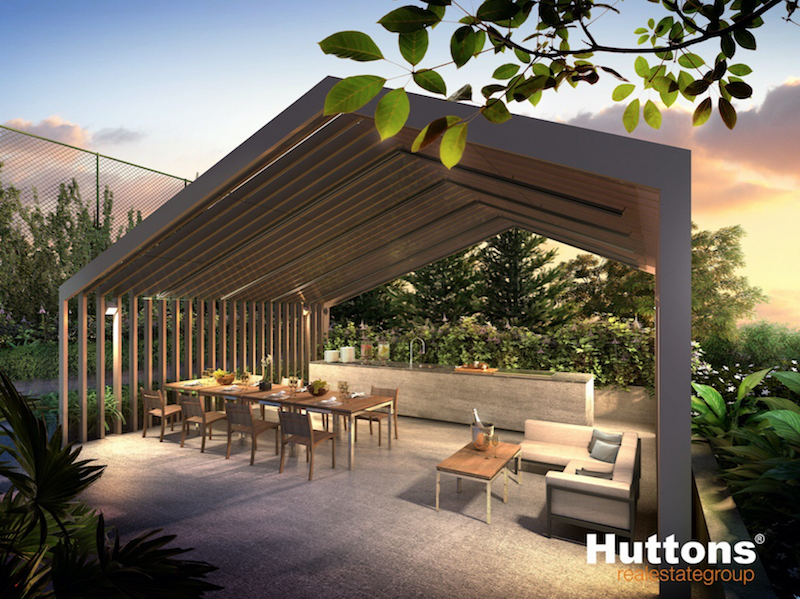 In case you feel like dropping a party, you won’t have to leave The Alps Residences because there are two barbecue pavilions with mobile barbecue pit and later have a night full of fun at the functional room. Location of the Alps Residences. 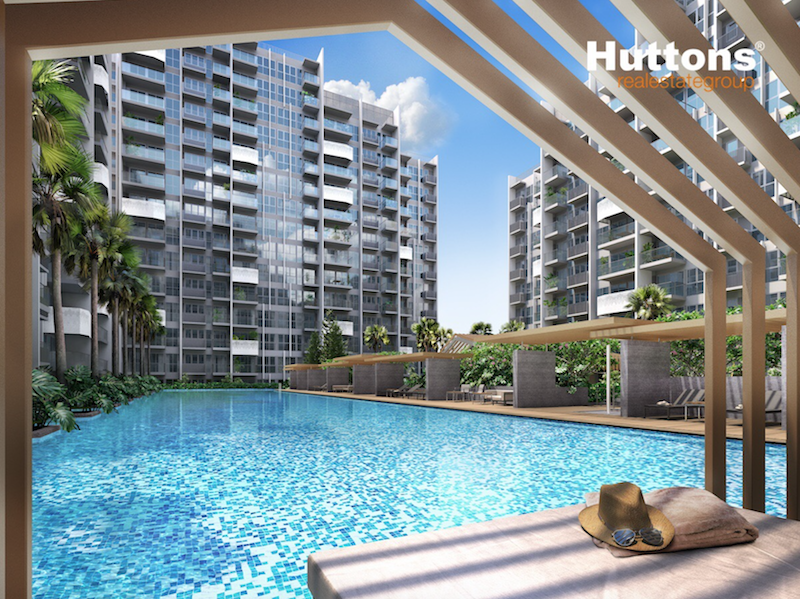 Having its location in Tampines town, which is considered to be the second largest commercial hub in Singapore then Alps condos become an ideal place to settle and work around. With such plenty of facilities available inside the Alps Residences, its location was considered, and it is strategically placed. 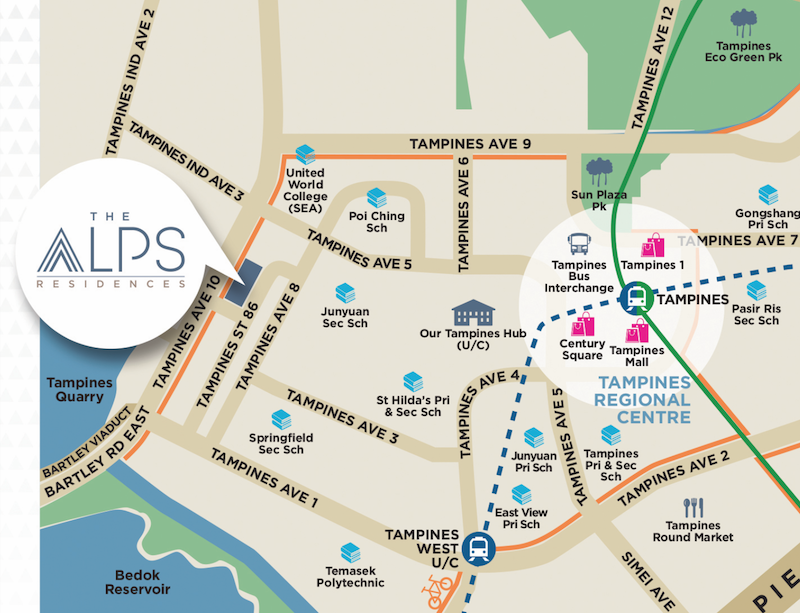 The condos are located in Tampines Ave 10 Street 86. 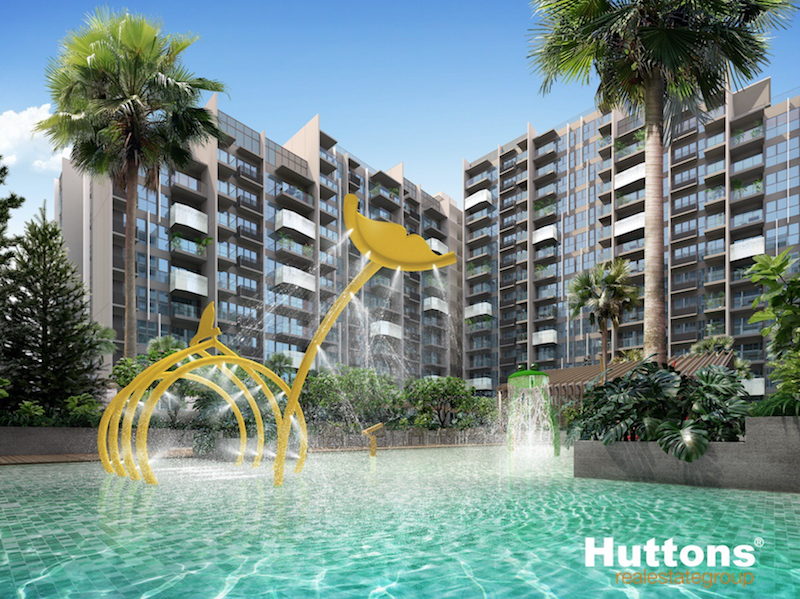 The surrounding amenities help people continue with their daily activities without any worry of transport and proximity to other services .It has many major roads connecting to it which include Pan Island Expressway, Tampines Expressway, and East Coast Parkway. The Pasir Ris Mass Rapid Transit Station (MRT) which is currently available in proximity to the The Alps Residences but also there are two more Massive Rapid Transit stations coming up which are the Tampines downtown MRT and the Tampines West MRT which are due in 2017. Also, there is also new rail that is coming up like the Downtown line which will offer both the residents and the visitors ease in commuting. 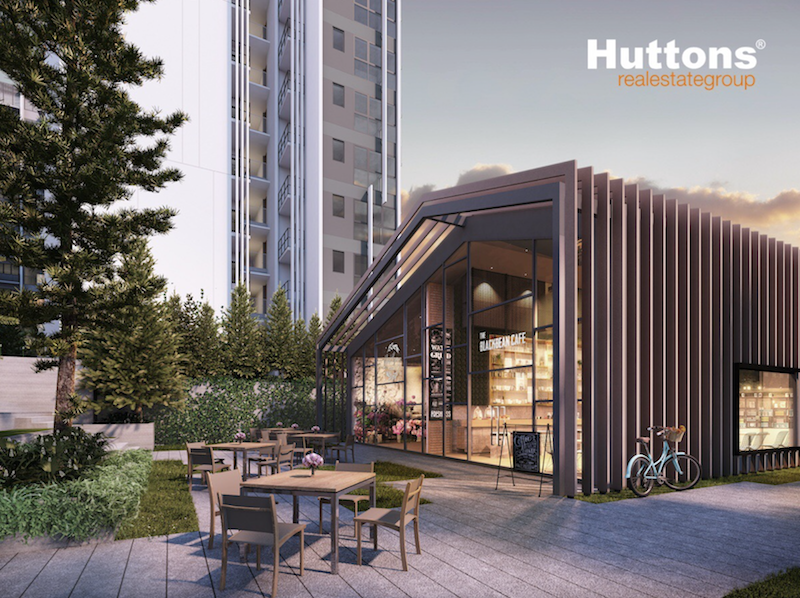 Also, The Alps Residence has its side gates strategically located to lead to public transport which is the bus stop, Tampiness Quarry and the New Park connector linking up to Bedok Reservoir Park and the Pasir Ris Park. Educational and learning institutions surrounding the Alps residence include; East View Primary School, Meridian Primary School, Park View Primary School, East View Secondary School, East Spring Secondary School, Temasek Polytechnic, and United World College. In all these institutions the furthest is The Singapore University of Technology and Design which is at a distance of 5.7 kilometres from the Alps residence. Prominent banks and insurance companies like AIA, DBS, and UOB, have chosen their residence in Tampines town. There are also well established shopping mall like the Tampines shopping Mall and the century square which provide a convenient shopping environment, diverse entertainment and dining facilities for both the office workers and residents in the area. Other available shopping malls around the area are; Elias Mall and the East Point Mall. 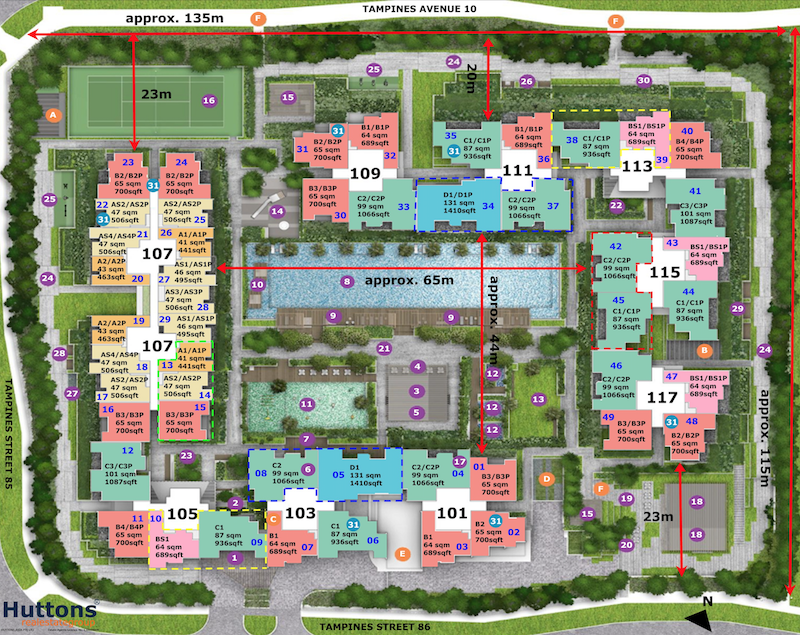 Other facilities close to the residence area are forest adventure, Sun Plaza Park, Changi Business Park, Tampiness swimming complex, the Changi General Hospital and the Singapore Expo. 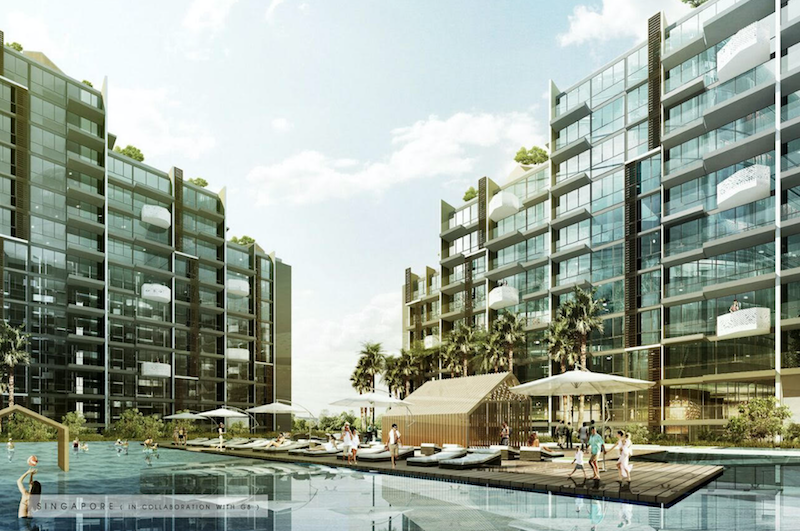 The MCC Land (developer) Pte Ltd. This company has co-developed, developed and managed a total of 12 projects so far which total to more than 5000 residential units, and covered a total area of over 500,000 square meters in the city and its outskirts for the past five years. 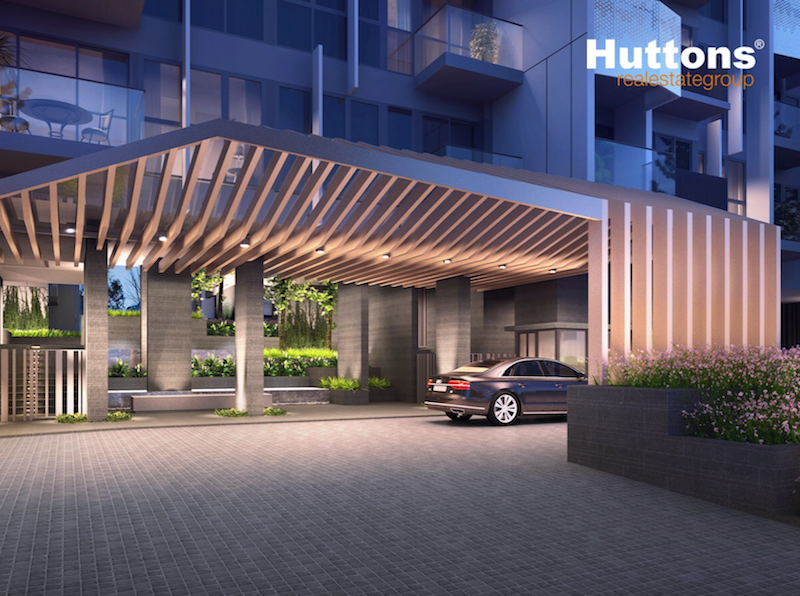 This company is the most famous and prominent development company in Tampines Town.it has constructed most of the buildings in this town. Some of the recent achievements of this company include; the Poiz Residence, The Queens Park Sea Horizon, North Wave and the Santorini. Singapore is one of the most growing economies in the world, and Tampines town too is drastically growing. It is high time we book our reservations in the Alps residence and be a part of the development and growth. Let us not just live in ordinary houses, but let us live in homes with the best surrounding, high-tech facilities, and state of the art residential areas. 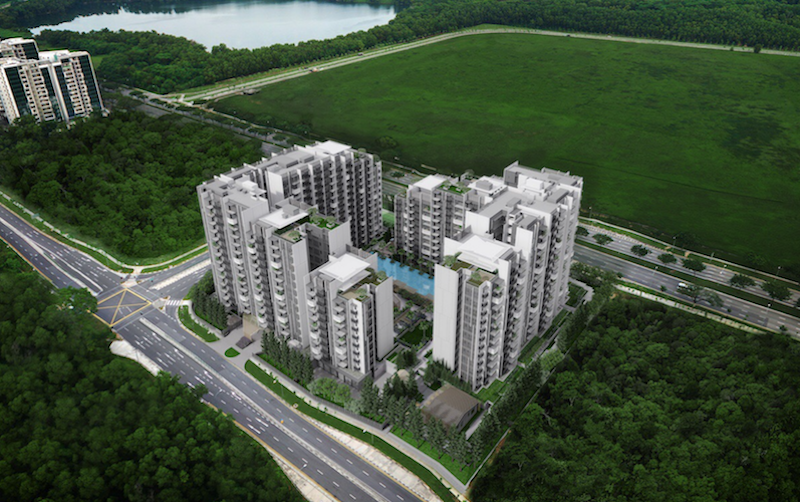 Why Buy The Alps Residences ? 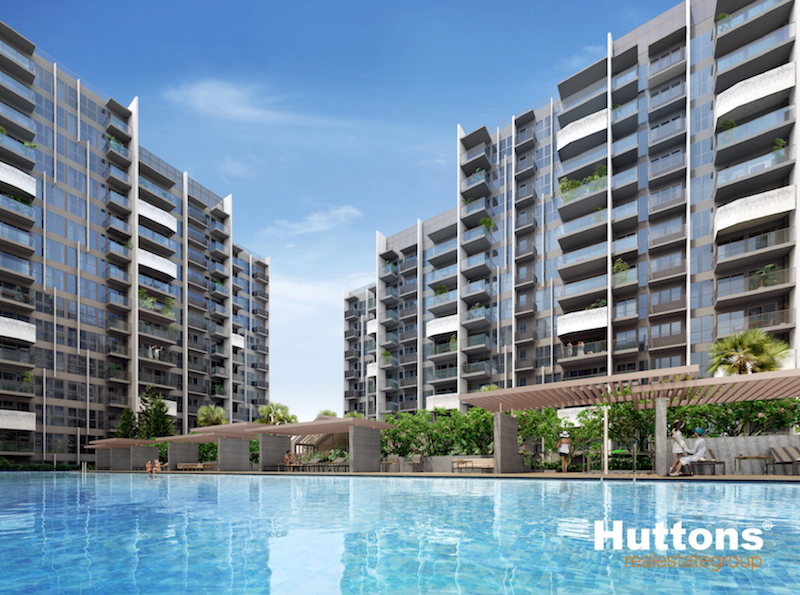 Located right next to Bedok Reservoir where a broad variety of water sports facilities are accessible for quality family time. Recognised world institutions including Poi Ching School and Temasek Polytechnic. Developer with extensive experience in the local property scene with various projects under its arm like the nearby project The Santorini. 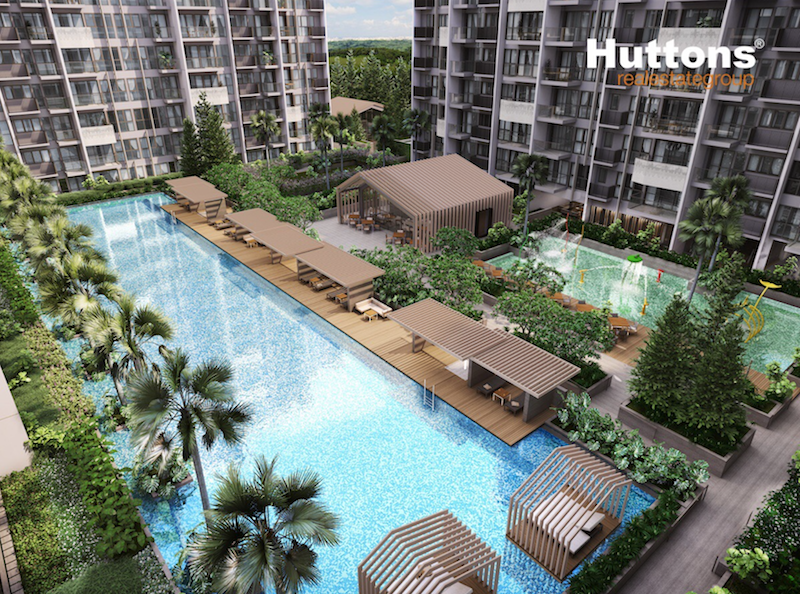 Easily accessible to the nearby Tampines Hub with various shopping centres such as Century Square and Tampines One. A brief drive away from Changi Airport where a variety of eateries and shopping are in the administration of the owners. Simply fill up your details below for more information on The Alps Residences, and our appointed developer sales team will be in touch with you shortly.